The Davis Center established the Visiting Stone Professorship in 2001 to commemorate Lawrence Stone, the Center's founding director. Each year, the Center invites distinguished historians in different fields to visit the History Department for one to two week periods. 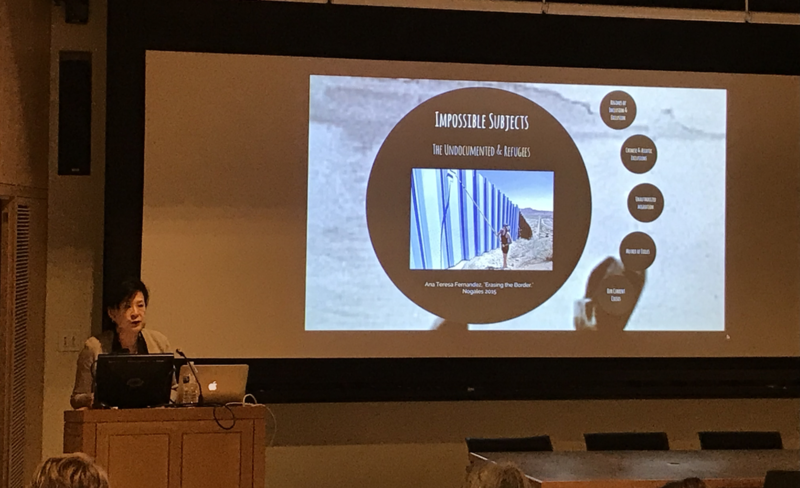 The Visiting Stone Professors deliver lectures on their ongoing research, meet with students, and discuss their experiences as historians with faculty and graduate students. This program offers unique opportunities for not only showcasing exemplary historical research but also for learning about and learning from the professional lives of extraordinarily accomplished historians. The three lectures given by the Stone Professor serve as the foundation for a volume subsequently published by Princeton University Press.